When it comes to the digital world, there are many agencies that claim to be the best at everything digital. However, there are few of these agencies that can back up their claims with a positive reputation. 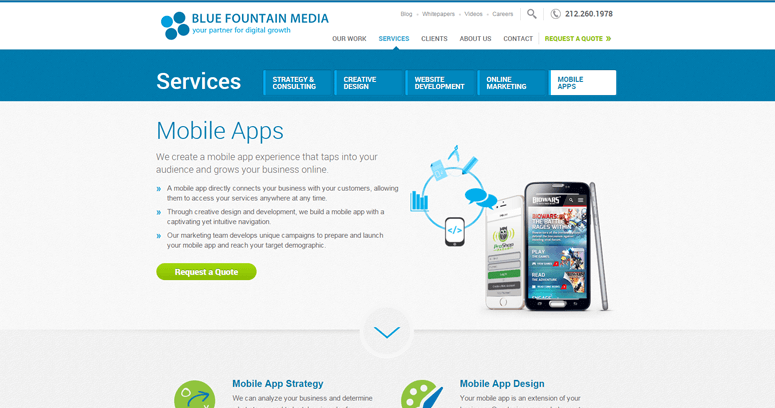 Blue Fountain Media happens to be one of them. Over the years, they have worked hard for all of their clients, and they have proven to their clients that they are by far the best digital agency by not only providing quality service but by also providing excellent customer service. 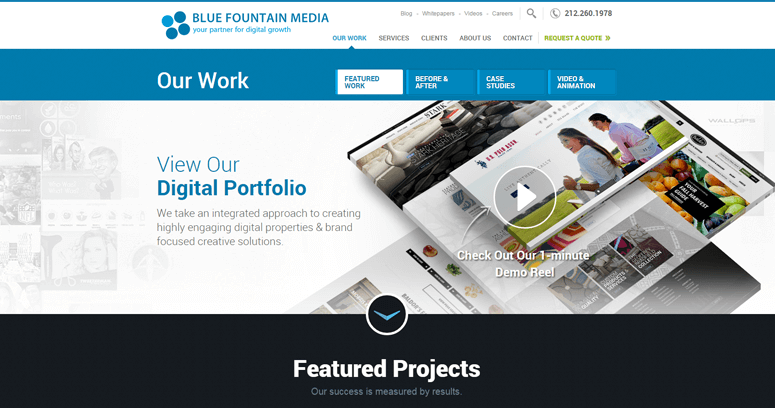 Everyone that works for Blue Fountain Media are at the top of their field, and this is just one of the many reasons why they are able to claim to be the best. 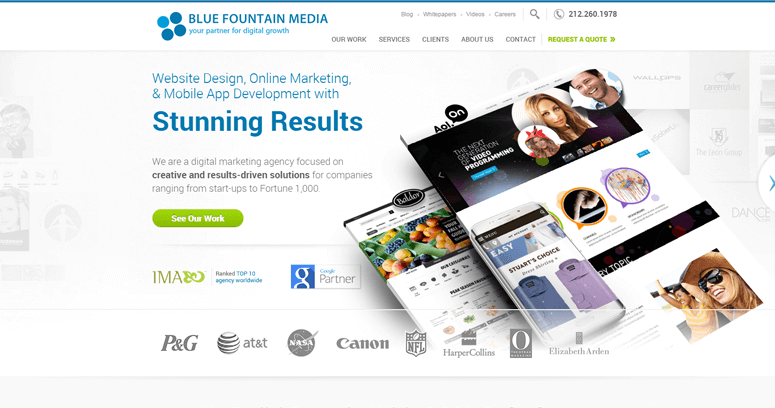 Some of the digital services that Blue Fountain Media offer their clients are responsive website development, content management systems, conversion rate optimization, search engine optimization, and pay per click marketing.